This entry was posted in Hoyas, Races. Bookmark the permalink. ← MARS / HOYAS KICK DOWN STRAIGHTAWAY! Pierre. What fantastic results from these athletes, and from their coaches. Congratulations to you all for all the hard training, teamwork and perseverance. 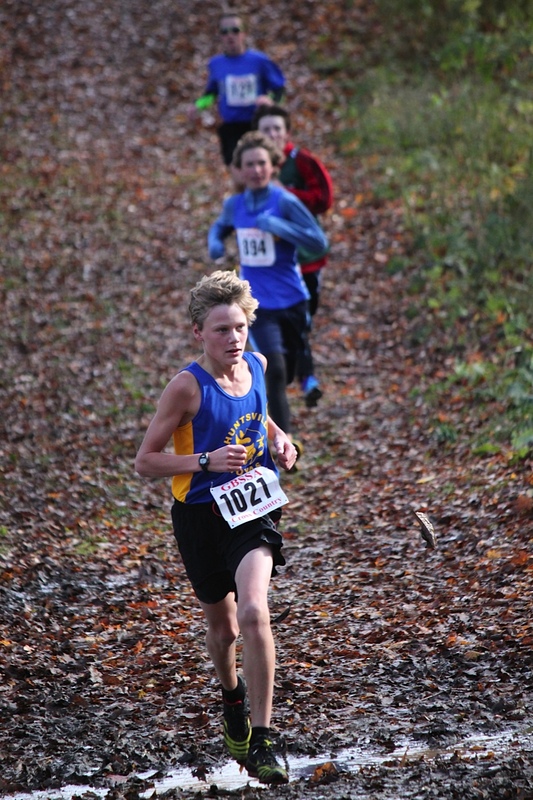 Just so exciting to look forward to OFSAA!